Bath time is fun time for your birds. Bath's help to keep them clean and help reduce bacteria in your birds environment. Bathing is good for your birds mental health too, we all need things to do! 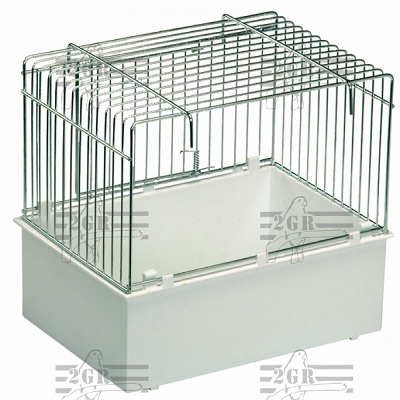 This bathtub is recommended for finches, canaries and similar sized birds.